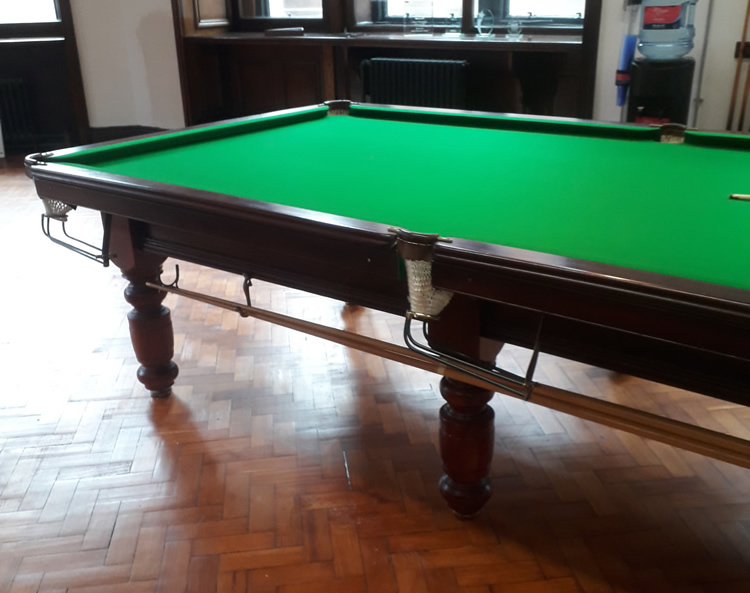 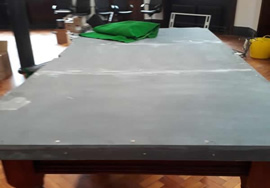 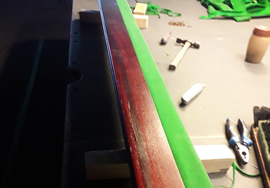 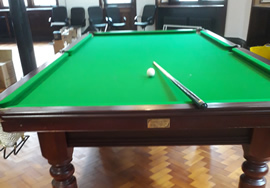 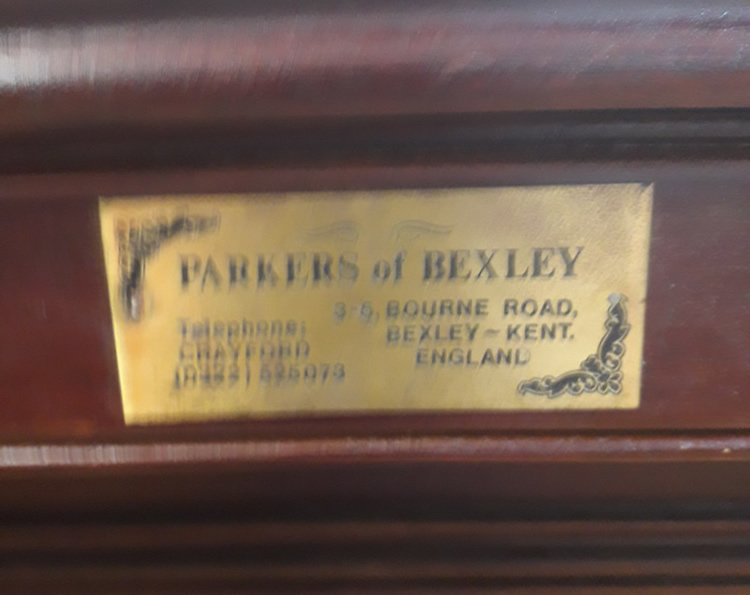 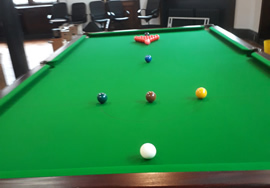 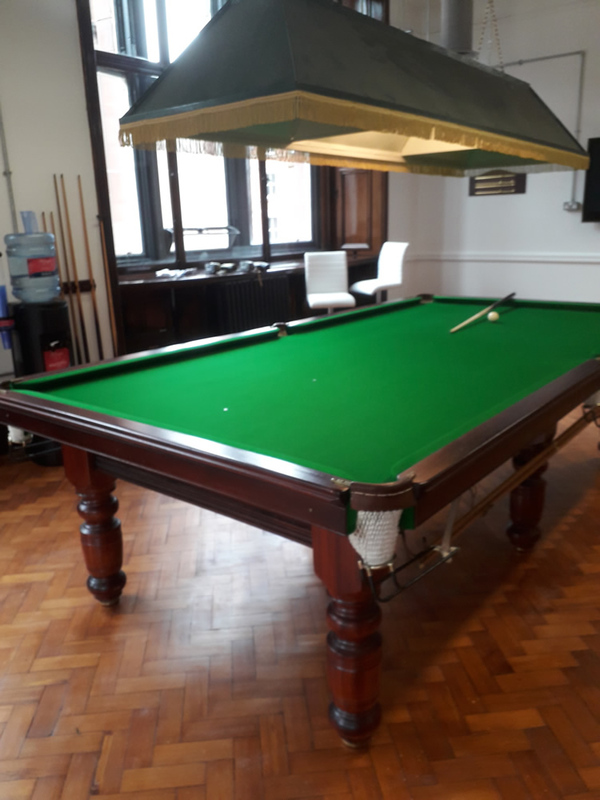 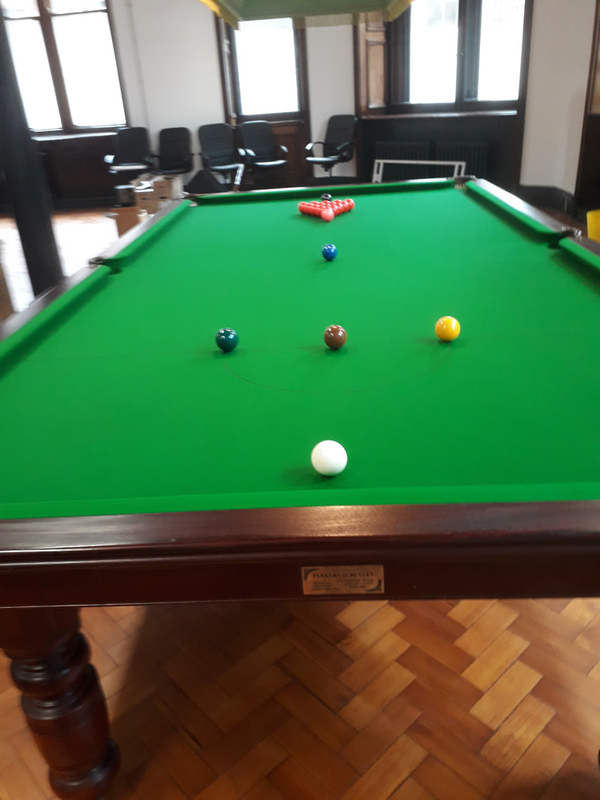 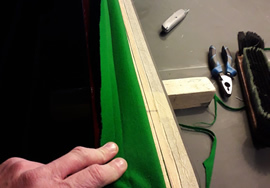 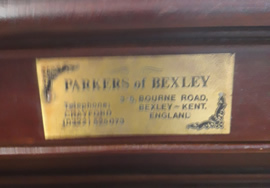 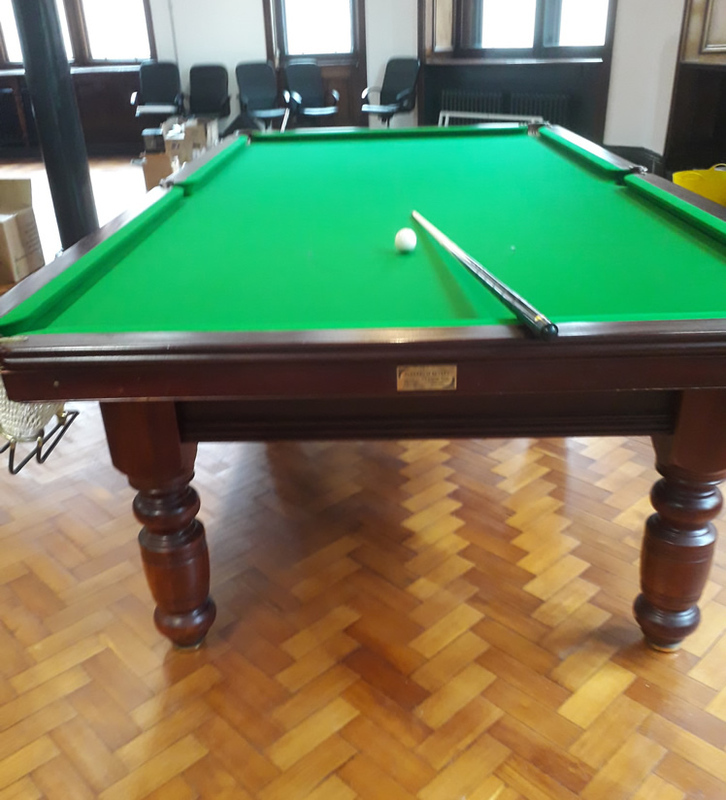 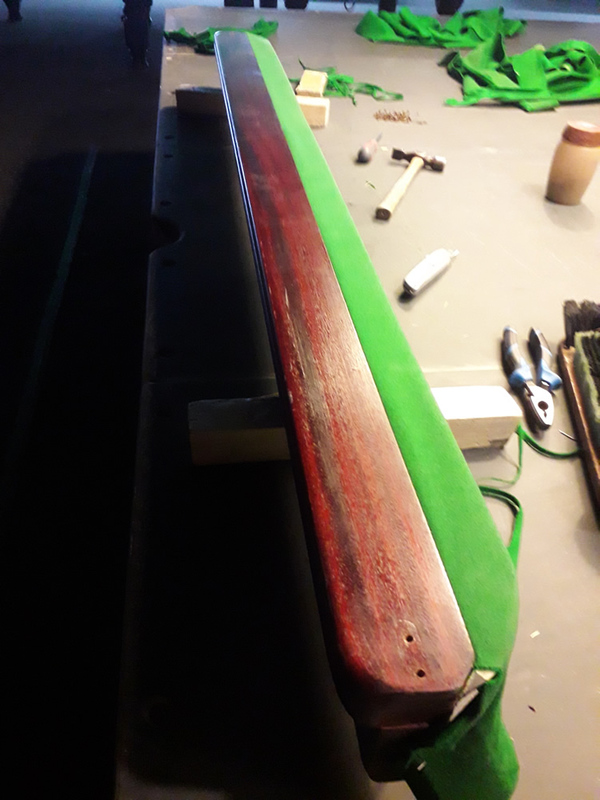 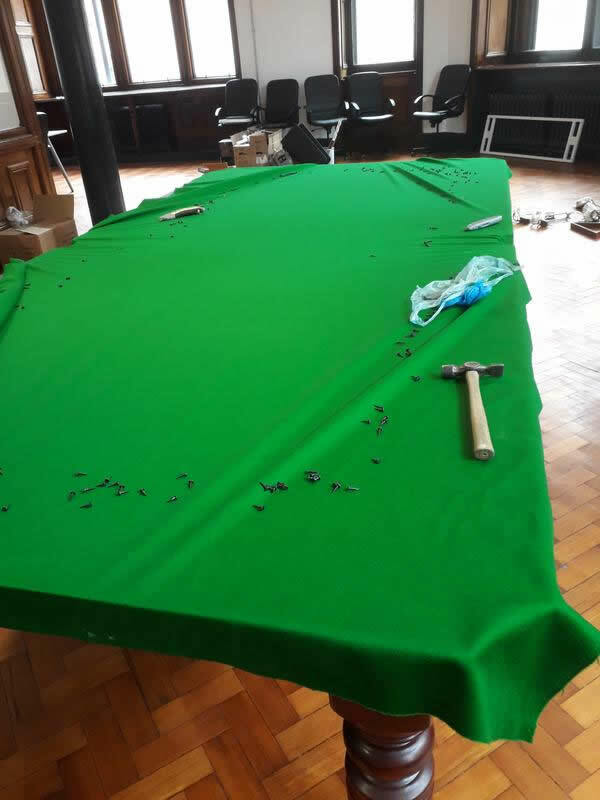 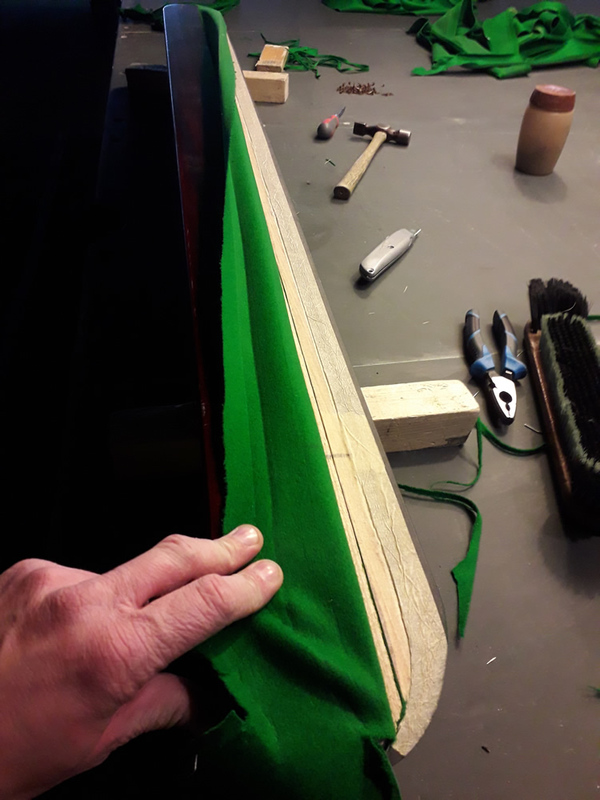 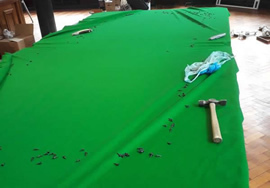 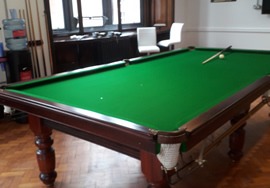 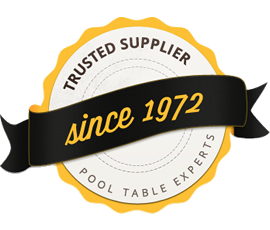 Our client had recently bought an old 10ft snooker table made by Parkers of Bexley and needed a professional recover and general assessment of his cushion rubber and table. 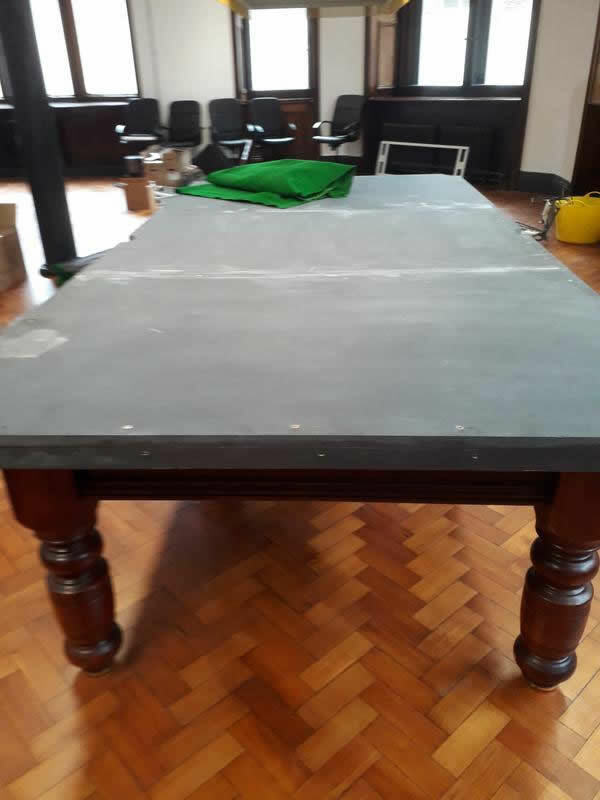 On our first visit we ascertained that the cushion rubber was in good condition and the table needed minor cosmetic updates and a full recover. 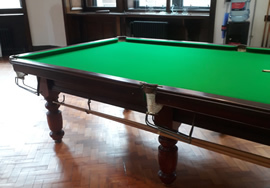 We quoted a very keen price for the recover in Strachan 6811 napped green cloth plus a range of quality snooker and pool accessories. 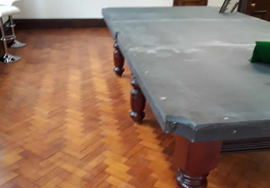 Cushions were removed from site and recovered in the workshop, we levelled out the slate pieces so they aligned perfectly and recovered the bed in 6811. 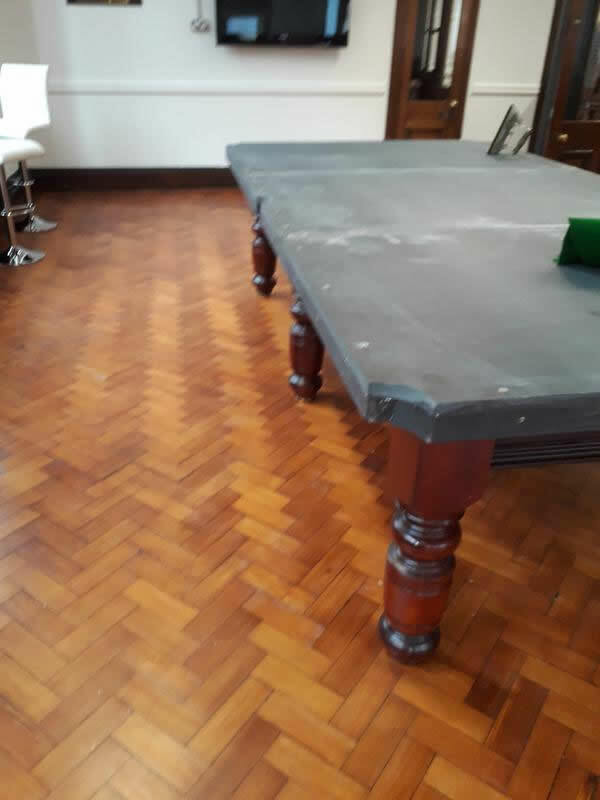 Our client was really impressed with our fitters' commitment to ensuring an all round expert job and the resulting top class professional finish.